A little something different from Rosmary for this week. A poem for you! And perches gracefully on the grass at my feet. I had just been thinking about what the future would bring. Flits by my face and settles on the grass at my feet. “After each change comes the next one,” she says. “OK, I get it,” I think. Now I’m wondering if all of Nature is conspiring to get a message to me. Have I wondered overlong about the future and forgotten to be fully present in this moment now? Am I somehow blocking the changes to come by not preparing today for whatever tomorrow brings because I refuse to focus on today? Am I lost in concern for a moment that hasn’t happened yet while missing the gift of the moment at hand? And the third butterfly appears, identical in markings to the other two but tinier than they. “It is not mere change that we represent. Right now, right here, IN YOU. Today I am reprising a poem from late spring 2013. On Monday the reason will become more clear with a new poem. My thought today, post Thanksgiving here in the US – and “Black Friday” when Rosemary and I stay home to turn our attention to our vision for next year – and as we head rapidly now to Winter Solstice is to dream of spring, and corn planting. The spring rains have come. The loam warms the seed. Soon the full moon will shine. Soon the sprout will reach for sun. Moon wanes through a fortnight. Moon winks out as the sprout sees dawn. Butterfly Maiden warms in the sun. Butterfly Maiden guards growing corn. My newest grandson, Tristan Wallace Bredeson, is here for a visit from California. He is just over three months old now, and beginning to show a delightful personality. He has been just about the most perfect baby I can imagine; he only fusses a little when he is hungry or needs a change! We are having a delightful time with him! A new generation of Bredesons leads me to the poem today. I wrote it two years ago, but it seems to apply even more as the next generation, the next echo sounds forth. And with my son and grandson with me now, I do catch myself using expressions and words from my past, my parents. Are we learning lessons and moving on to new ones or are we just echoing within the chamber of time? Maybe the answer to this question is “yes”! Is the Wall of Time moving? 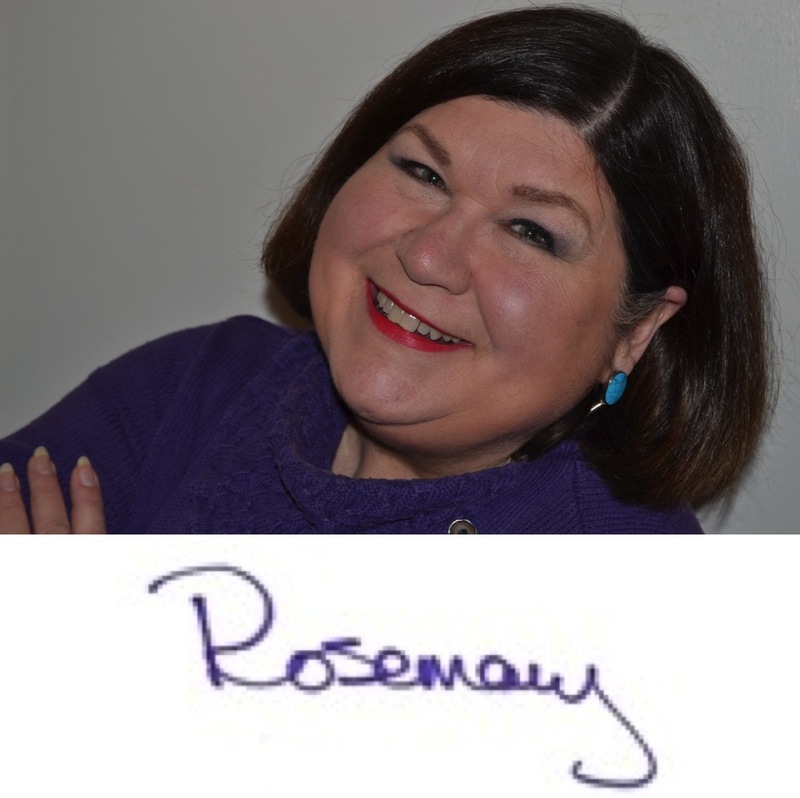 It is healing to reread Rosemary’s “exploration” which was written before the midterm elections held Tuesday. Election Day is now behind us here in the US. Come January we will have a new Congress at the Federal level and a new shift in the political landscape across the country from State governorships to Statehouse composition. Tuesday evening, as election results started coming in, I grew more and more concerned with this shift. Yes, I am a liberal, a progressive, a socialist…I am not afraid of these labels because they paint me with a color I am pleased to wear. So, you can understand why I grew concerned. The voters, if not the country, want change. This I do understand. My concern is with the direction of the changes. I woke up Wednesday morning feeling wounded; in need of healing. 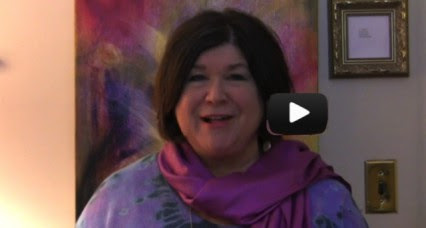 Rosemary’s “Two-Minute” Video for this Week: Choose to Celebrate! And the New Moon signals me to bring out the yarrow stalks and sit with them to cast a I Ching Gua (hexagram of yin and yang lines) to “read” the energies brought in with this New Moon in the Astrological sign of Scorpio. I am please to report that this is an auspicious sign for the coming month (moonth) and it is a steady one, i.e. there are no changing lines in the cast so we can expect “steady increasing” through the month. Increase means with gentleness and mildness. It proceeds daily without limits. Heaven bestows and Earth accepts. Thereby things increase without restriction. The picture here is Wind over Thunder. The gentleness comes from above, from the Wind trigram. And the power, the “daily without limits” comes from below, Thunder. The image of “Heaven bestows and Earth accepts” suggests this receiving of gifts without restraint – gifts from Heaven! 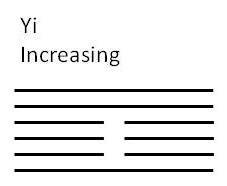 This interpretation comes from a transformation of another Gua formed by the Heaven trigram (three solid, Yang lines) above and the Earth trigram (thee open, Yin lines) below. By moving the fourth line in this hexagram (which is Pi-Hindrance) to the bottom we get our new hexagram, Increasing. The gift flows down from Heaven offering increase to the Earth! We are in a period of change, rapid for some. Rosemary and I have been writing about this all week; the theme has been “change, transformation, transition.” Today’s I Ching divination supports this with good news! The transition phase we are in is bringing increase, steady increase that is both gentle and mild. Let’s enjoy this period of positive growth! This Gua does come with a warning in the form of that top Yang line; the Yao text says: “No increase, but a strike. Not keeping the heart steady: misfortune.” The top line is at the extreme end of the Gua and is Yang. From here it is likely to shift unless close attention is given – “keeping the heart steady”! If we are consistent in our approach, remain aware of our purpose and proceed accordingly, steady increase is our reward! 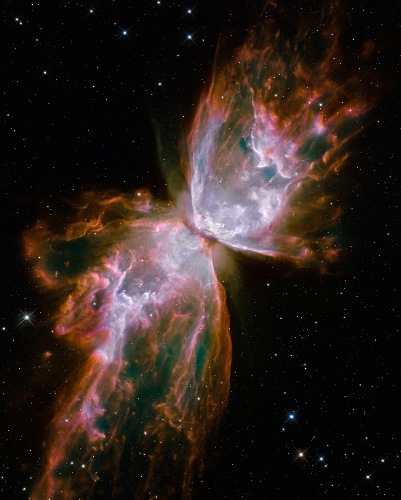 This month take the Pluto/Scorpio Path of Self-Empowerment. This is a vital part of this Great Shift. Be part of the movement where folks like us, seeking higher consciousness, are practicing right use of power for the higher good. Be especially diligent about what you are thinking and feeling. What are you broadcasting to the Field and what are you praying for through your thoughts and feelings?